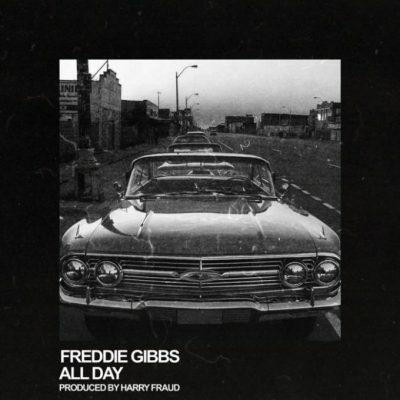 Freddie Gibbs is finally back! The rapper just dropped a brand new single titled “All Day”. No word on what forthcoming project this song will end up. 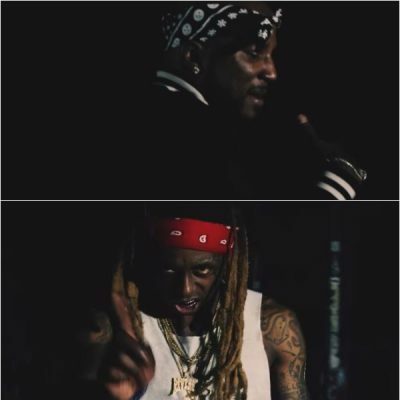 Jeezy and Lil Wayne connect for the official music video for their collaboration “Bout That”. This banger is taken from Jeezy’s new studio album Trap Or Die 3. 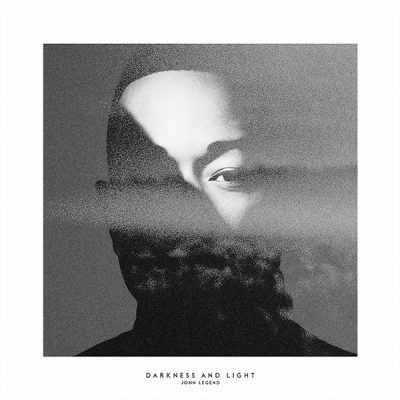 John Legend teams up with Chance The Rapper for his brand new single titled “Penthouse Floor”. This song will appear on his forthcoming album Darkness And Light, which will be released on December 2nd. Britney Spears recruits R&B singer Tinashe for the official remix to her single “Slumber Party”. The official music video for this version will be released this Friday. Pharrell has released a brand new record titled “Crave”. 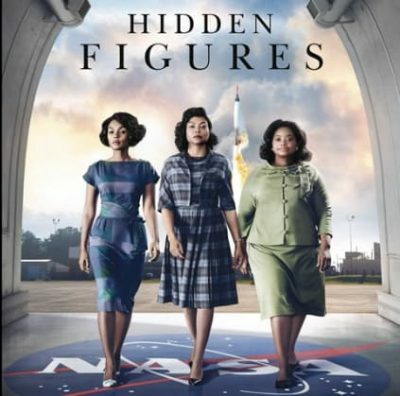 This song will appear on the official soundtrack from the upcoming drama film Hidden Figures, which Pharrell has entirely produced and composed. G-Eazy has premiered a NSFW video for his single “Some Kind Of Drug”. This collaboration with Marc E. Bassy is taken from his When It’s Dark Out album. K Camp connects with Rae Sremmurd artist Slim Jxmmi for the official “Free Money” visual. Now, every song off his Lyric Ave EP has a music video. 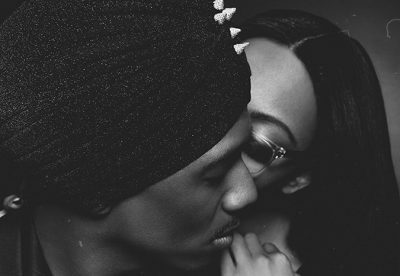 Before he will release his new mixtape The Gospel of Ike Turn Up: My Side of the Story tomorrow, Nick Cannon teams up with K. Michelle for a new single called “Baby On The Way”. 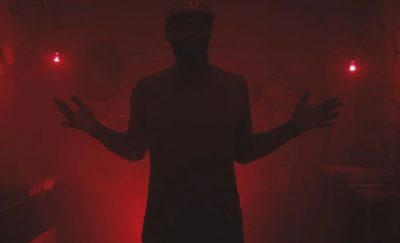 Joe Budden returns with the official music video for his Stacy Barthe-assisted single “I Wanna Know”. This song is taken from his new album Rage & The Machine. To celebrate his 49th birthday, E-40 releases the official music video for his single “Savage”. This collaboration with Jazze Pha and B-Legit will appear on his upcoming double album The D-Boy Diary Books 1 & 2, which is dropping this Friday.